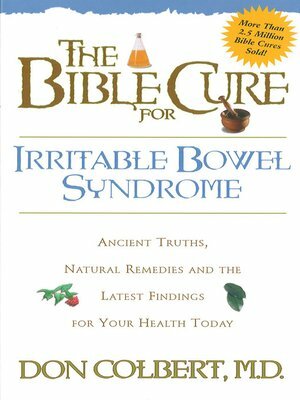 Invite bowel regularity into your life! You don't have to suffer the bloating or discomfort of irritable bowel syndome any longer! This easy-to-read booklet will put you on the road to better health as you discover pertinent information about your digestive process and more. Learn how to sidestep gastrointestinal disturbances and implement ideas that your doctor may never have told you! How adding fiber adds regularity to life You want to be healthy. God wants you to be healthy. Now at last, here's a source of information that will help you get healthy—body, mind and spirit.